Writing Help Doesn't Have to Be Hard! 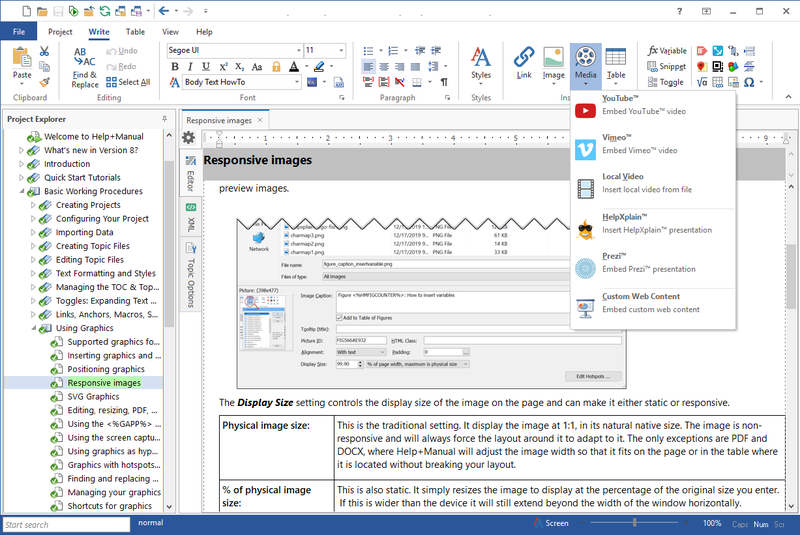 With Help+Manual, you have a documentation tool that is as easy to use as a word processor, yet much more powerful! The learning curve is short. 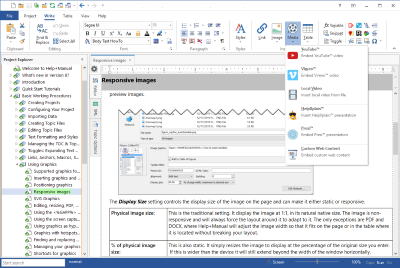 While it is as easy to use like Word, Help+Manual gives you the full power of a true WYSIWYG XML editor. There is no real need for day-long training classes (though we offer them, too). Help+Manual puts all tools that you need for writing documentation at your fingertips. Focus all your energy on writing and immediately get productive! Whether you publish documentation for desktop or mobile, iOS or Android, Windows help or PDF user manuals, it is always a breeze with Help+Manual! But single source is much more than just outputting the same information to different formats. Mark content with conditional tags to create different outputs for each publishing channel – no post-processing is required. 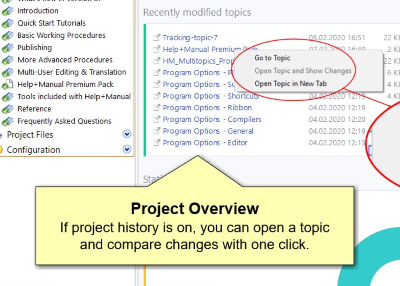 Help+Manual handles the complexities of documentation generation for you. Power users, however, can get under the hood and manipulate topic and layout templates and more. Help+Manual gives you the best of both worlds. Left RoboHelp and AuthorIt in the dustbin to give Help+Manual a try. I think it may just have saved my sanity. What a great program! It anticipates a help designer's every wish and delivers it in a sleek easy-to-use program. Bravo! Love it! Help+Manual is much more than a help authoring and documentation software, it is a full suite of tools. Everything you need is included in the price, along with free support. Teamwork and multi-user editing? Check! Image tools and project management? Double Check! 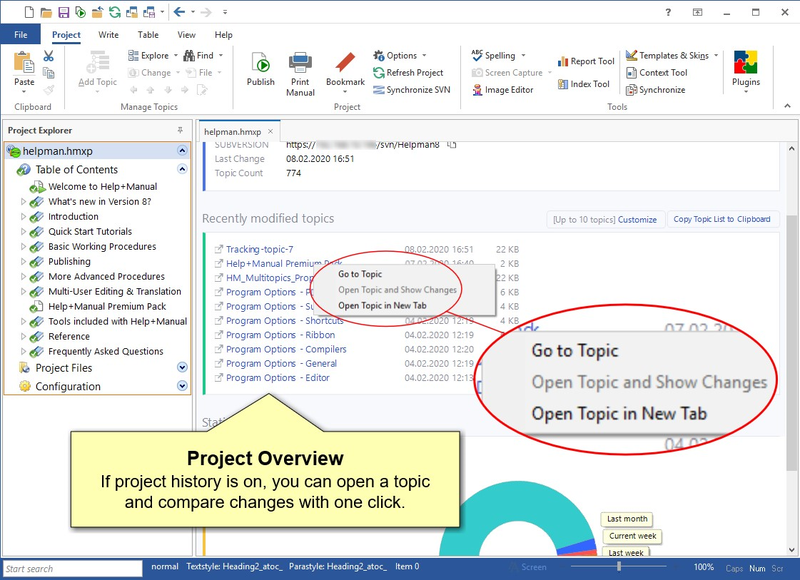 Extensive project reports and statistics help you manage documentation projects easily! DevExpress develops software components and IDE tools for Visual Studio and Delphi/C++Builder. Philabundance is Delaware Valley's largest hunger relief organization. SERVICE&MORE is a service provider to medium-sized interior design consultancies. CyBio AG uses Adobe FrameMaker for its technical documentation and Help+Manual on the software development side.